We have always planned to donate a portion of post-Kickstarter sales to charity. We've been tossing a bunch of charities around throughout the process, even reaching out to some to become "official sponsors", but couldn't land any of those. What we ended up landing on was a charity that is very close to home for me and my family. The Ronald McDonald House is a charity that helps the families of hospitalized children. Our family stayed at the Long Branch, NJ RMH after the premature birth of two of our kids, for a total of about 12 weeks! Dealing with all of that weight, I don't want to think about how we would've gotten by without all of the support from the people who've donated their time and money towards the RMH. They provide an amazing place to stay right next to the hospital, equipped with play rooms and a playground for kids, private bedrooms for families, food, baby supplies, you name it. They even have volunteers and groups come in and cook dinner every night, so that it's one less thing for families in need to worry about. So, what we're going to do with this book is donate 25% of all sales semi-annually to RMH. What I'd like to be able to do is use these funds to visit the House twice a year with my family and cook a meal for everyone staying there - donating any remaining funds directly to the charity itself. The book is now available on Amazon.com If you've read and enjoyed the book, PLEEEAASE leave a review, and/or recommend it to anyone who may like it. You can let potential buyers know you'd backed the book on Kickstarter too, so they know it's legit. It'll also be on ComiXology soon, along with any conventions we're tabling at. We need to all come together... right now... over this Abbey Road inspired pin-up. 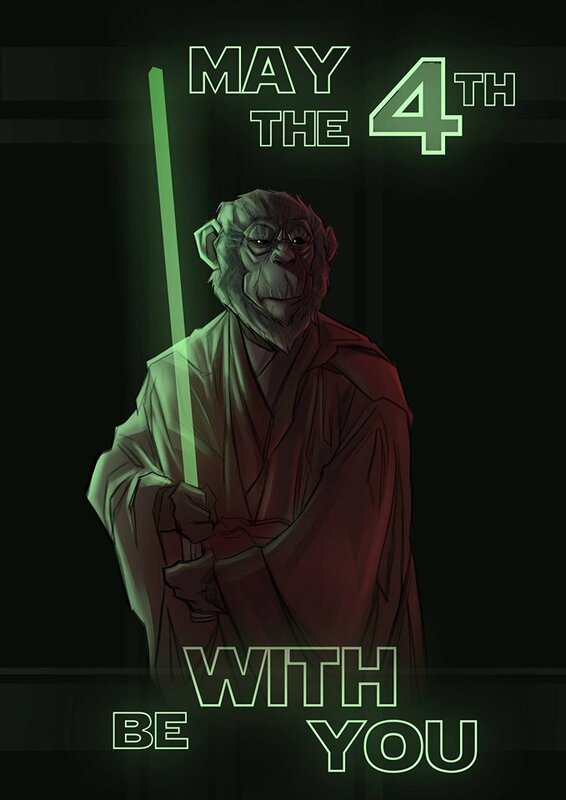 An alternate universe where "The 4th Monkey" has had ENOUGH! This mysterious character stands tall, ready to take on what appears to be a losing battle, at whatever the cost! Speak up. Be heard. 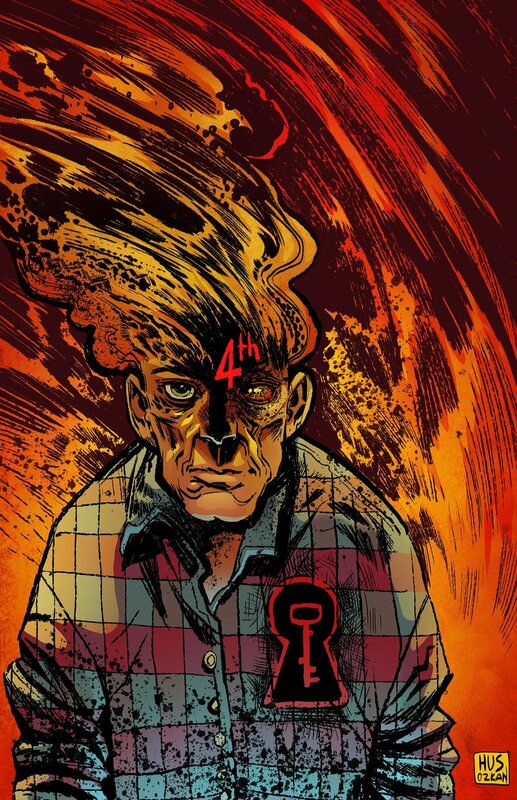 Be The 4th! When offshore waste dumping annihilates a fishing villages food supply, forcing its villagers into squalor and certain death, the survivors are forced to take matters into their own hands. you're going to have to open you eyes... which WILL be painful."